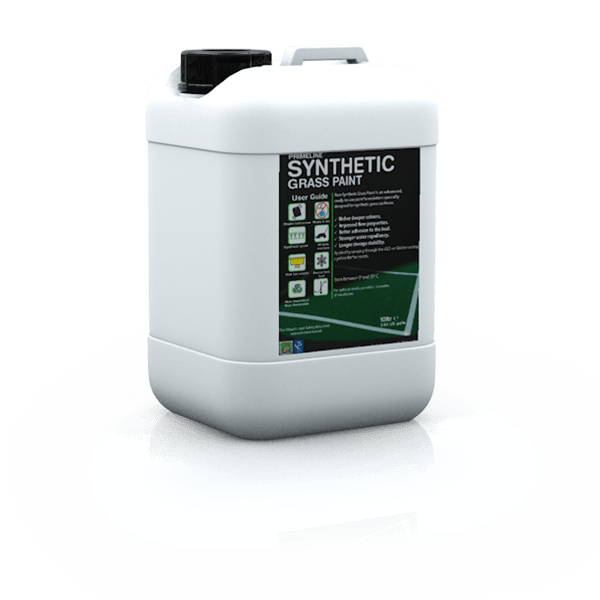 New Synthetic Grass Line Marking Paint is an advanced, ready-to-use paint formulation specially designed for synthetic grass surfaces. Formulated in a range of colours, it offers many benefits over and above the previous formulation and also competitor products. Wipeout Synthetic is an advanced, ready-to-use removable paint formulation specially designed for synthetic grass surfaces. Formulated in a range of colours. 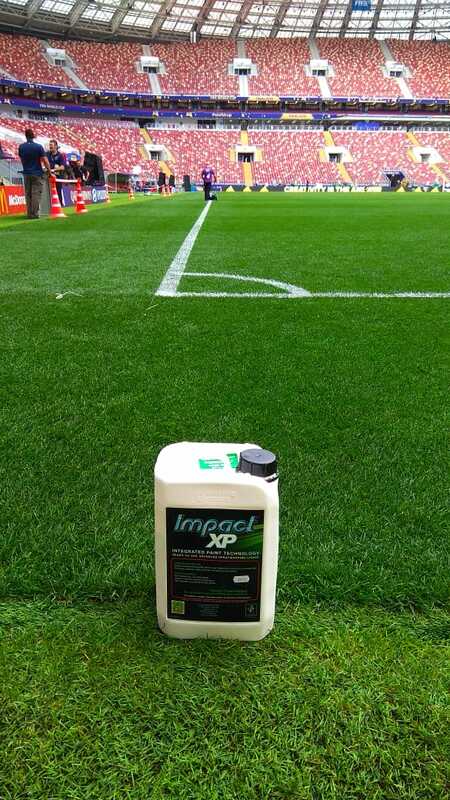 "I was incredibly impressed with this new formulation, there is no ghosting seen after cutting twice the following morning after application and the brightness of the line was amazing, with less paint used in marking out than with its current formulation. Even five hours of non-stop torrential rain during the tournament did not affect the brightness of the line." To manufacture the perfect paint, you need the perfect water. It needs to be soft (not hard!) and you need plentiful supplies year round. So we are very fortunate that our manufacturing facilities are based in the foothills of the English Pennines and are fed by the many natural rivers and streams of the area – the perfect paint making water. The care and attention that goes into our distinctive Linemarking paints does mean that they take a little longer to manufacture than more generic paints, but our customers continually tell us that the results are worth the effort. "Linemark has been a life changer. The paint is fast and convenient to use and also offers safety benefits. We are now able to mark the pitch calmly just three hours before kick-off, knowing that the lines will be dry and well defined regardless of the weather conditions. On top of that, in the dark, you can tell that the lines are much brighter." Men's and women's varsity matches took place at Twickenham Stadium. Linemark logos and paint centre pitch and goal side. The highlight of the football calendar, the World Cup Final, and Impact XP makes its mark.